There are a lot of opportunities to celebrate the resurrection of our Lord and Savior, and we want to encourage you to come to all of them. The Sunrise Easter Service at Jonsrud viewpoint will start at 6:15 am. We will be having an Easter breakfast at the church at 8:30 am. 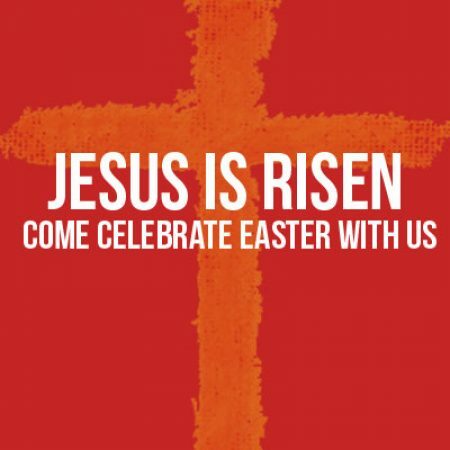 Our Easter Worship Celebration is at 10:00 am. Come rejoice with us that He is Risen!